An illustrated favourite to get you fully fluent and powering through longer fiction. Who can resist this cuddly pup? Not us! Shadow is an adorable, biddable little pup who always does his best to please. Everyone agrees he’ll be the perfect puppy for someone. But who will be the perfect owner for him? 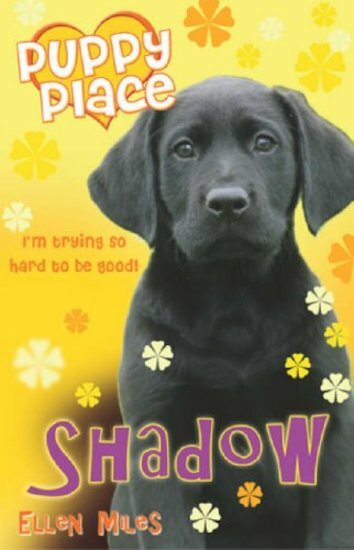 I love the puppy place books! We have to follow Charles and Lizzie’s steps!